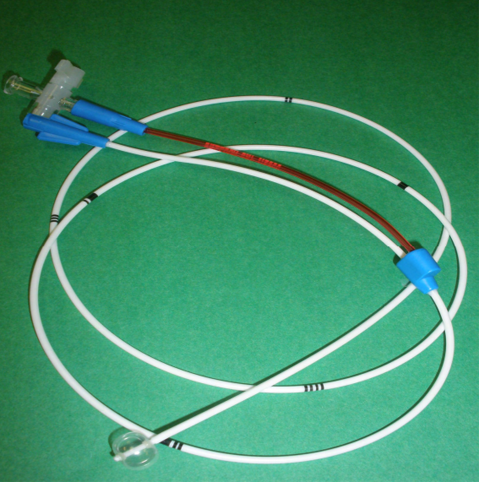 The Wedge Pressure Catheter is made of extruded radiopaque polymeric tubing with two lumens in the main body of the catheter. The inflation lumen at its distal end opens into a latex balloon which is attached to a tapered tip. 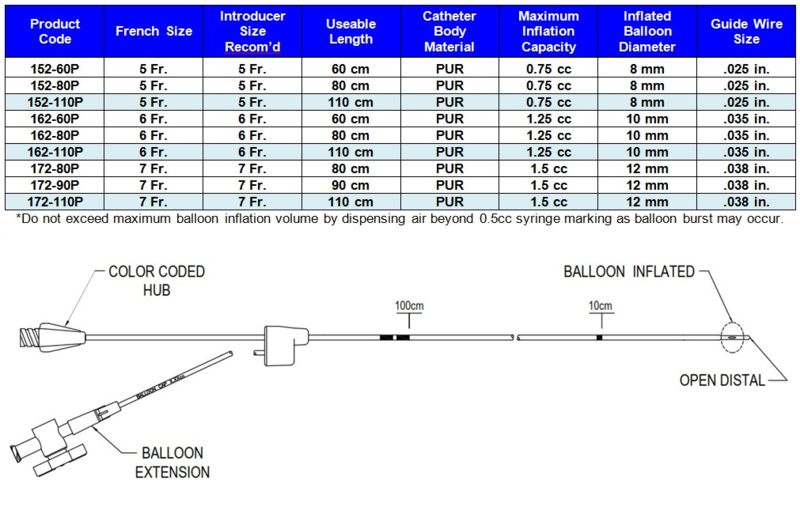 The injection/pressure lumen terminates at the very end of the catheter distal to the latex balloon.